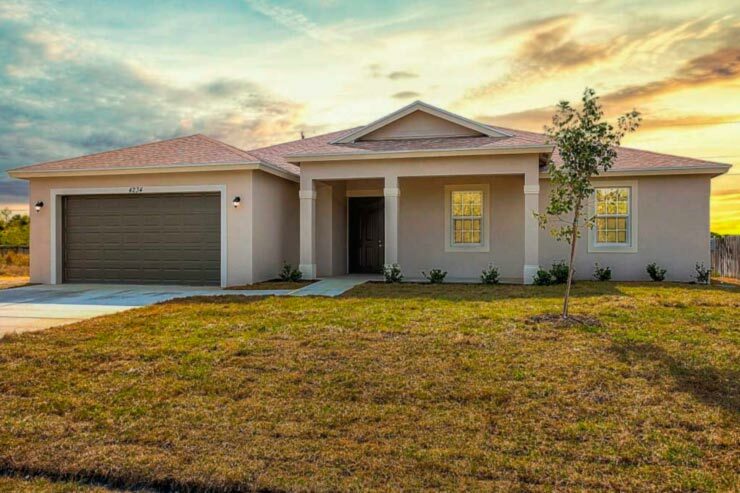 The expert team at Synergy Homes prides itself on offering beautiful, intuitive, energy-efficient floor plans that effortlessly accommodate an exceedingly wide variety of needs. But what if you have a vision - a dream - of what you want your house to be? We can help you achieve all of your unique goals and enjoy a home that is built exclusively for you. The Element Series has all the elements of home. 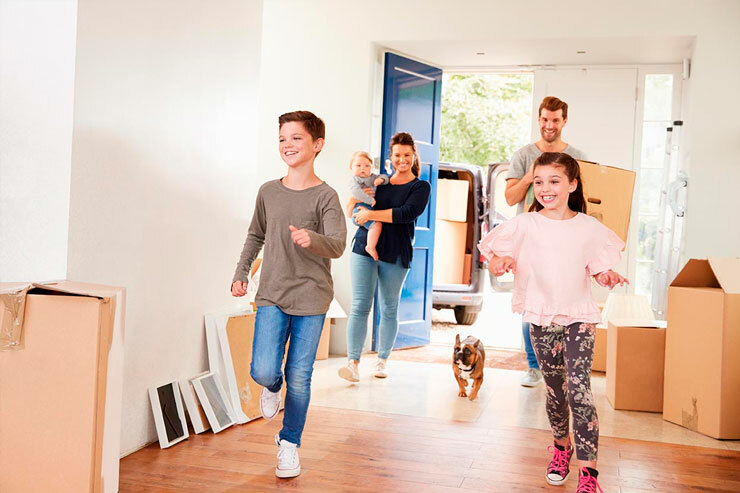 This line of affordable home models ensures that you and your family enjoy comfort, beauty, and savings year after year. 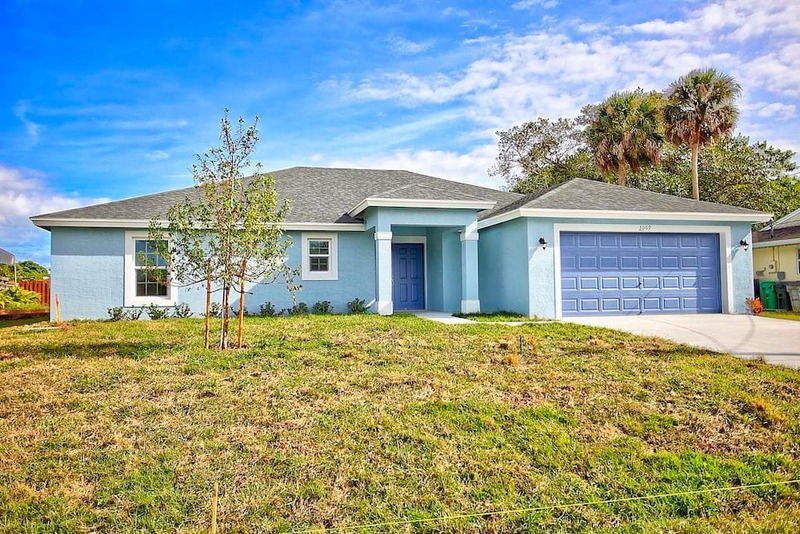 Featuring soaring ceilings, elegant colonial detailing, and tile floors in the foyer, bathrooms, utility room, and kitchen, these homes welcome you the second you walk in the door. Synergy is the effect created when various components come together and become greater than the sum of their parts. The nails and wood, the stone and steel, the nuts and bolts, the systems, the materials… all of these become more when combined with Synergy Home’s hallmark quality, craftsmanship, customer service, and integrity. This is the Synergy Homes difference. 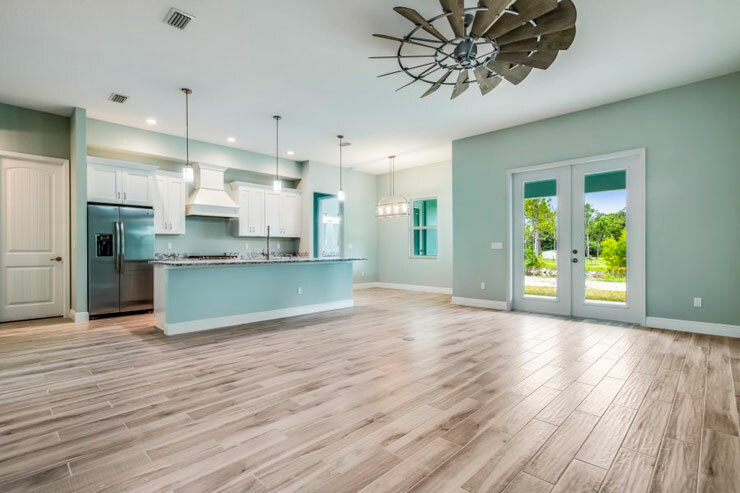 It is a difference you can feel as soon as you walk into one of our model homes or make a floor plan come alive with all of your hopes and dreams. 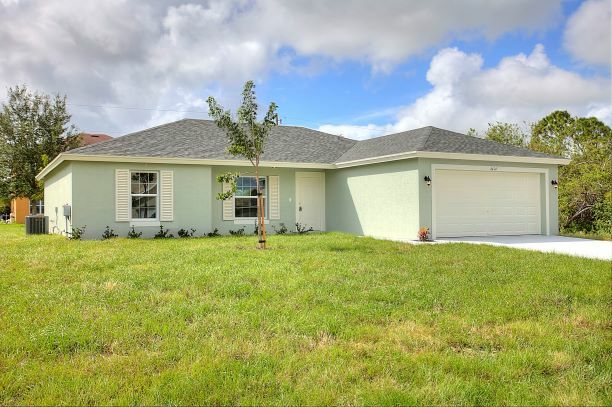 We have lots available and ready for construction in West Palm Beach and Port St. Lucie. We can also build on your lot. Some homes listed below may be move-in ready! Why buy a high-performance home? Each of our South Florida model homes demonstrates mastery of design and construction. They are built with a tight thermal envelope: the roof, foundation, windows, doors, and outer walls are strategically planned in order to prevent heat transfer in the winter and cool air transfer in the summer. Not only does this prevent your energy and climate control dollars from flying right out the window, this envelope ensures healthier indoor air quality and a comfortable environment for your family. We deliver high performance homes that are as beautiful as they are efficient. It is just as important to us to deliver high quality service. We know your home is one of the most significant investment of your life; the Synergy team wants to make sure it is the most rewarding as well. We believe in our homes efficiency so much that we will pay your energy bills for your first year in our Gold and Platinum featured homes. 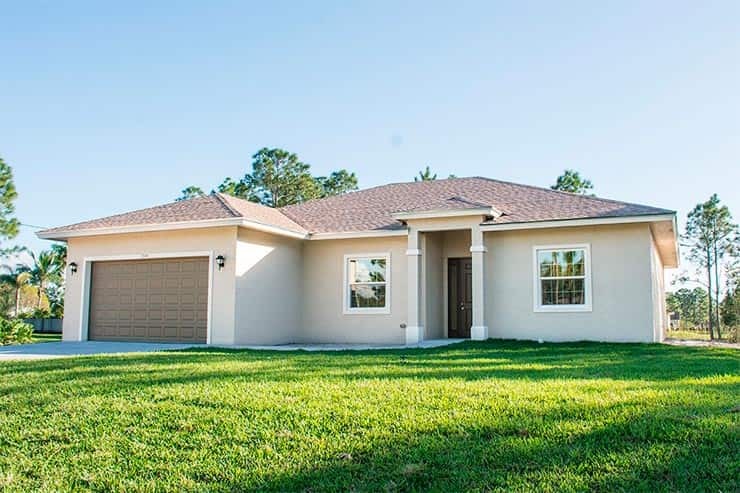 By incorporating the latest building science, Synergy Homes has made our homes up to 75% more efficient than existing homes, and up to 50% more efficient than other new construction homes.